Your family will love this cubic note square that measures 100 x 100 x 100 mm-making it tall, wide, and completely convenient for multiples uses around the household. Customize the cube with your last name or family photo to make it more personable. 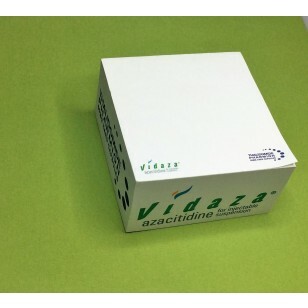 This customization can be printed in one-colour on all sides of the cubic pad and on each paper sheet. This tall block of paper can be stored in the kitchen so that it is accessible to all-everyone can use it to write down messages, needed grocery items, or phone numbers. You can even use it to doodle on while you are talking on the phone. Your children can use the note sheets for drawing, art projects, or making origami. The innate benefit of the cubic note square is that it keeps all the paper sheets attached together until needed. Each paper sheet also contains an adhesive backing that allows you to post the note to most surface areas including books, walls, file folders, computers monitors, and even refrigerator doors. This special backing also allows you to reapply that same sticky note again and again without loosing its adhesive or leaving a residue behind when removed. This can be quite handy when you need to post those messages, notes, or phone numbers in a more prominent location as a reminder. The cost of these economical and practical cubes includes the one-colour printing on each page. Pricing also includes a full colour print on each side of the Cube.Price excludes GST. Printing is done in Australia and product(s) can only be delivered to customers within Australia.